Here it is, the final championship game! 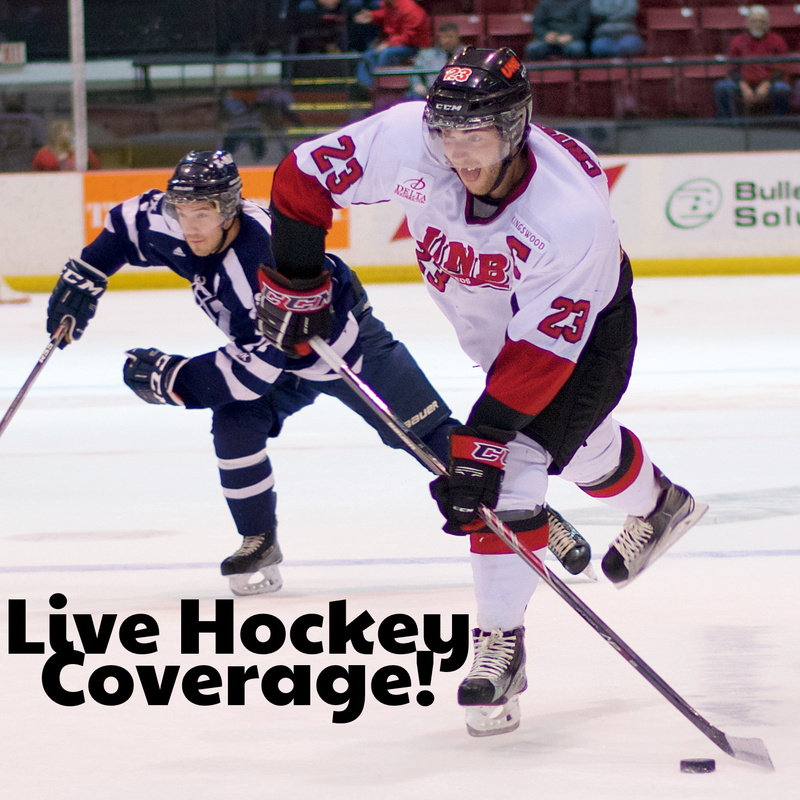 Listen to CHSR’s coverage of the game LIVE or listen again on our hockey page. Here’s the first game. Enjoy! And remember: every dollar donated makes a difference at CHSR. Give today!